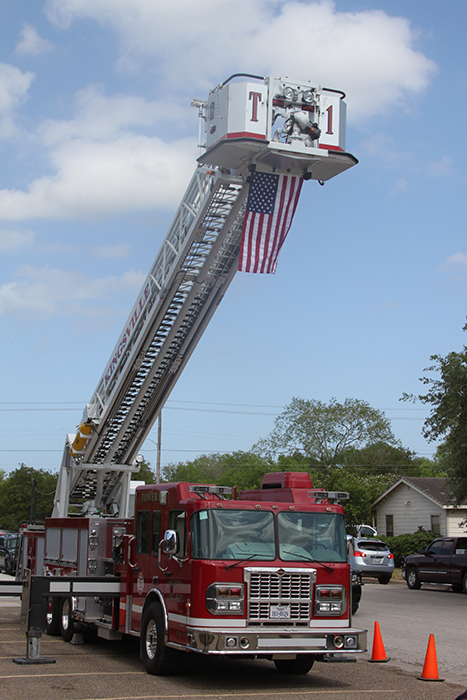 Law Enforcement Blue Mass 2014 : Our Lady of Good Counsel celebrated mass for all Law Enforcement personnel for those who served, who are currently serving and who have given the ultimate sacrafice. 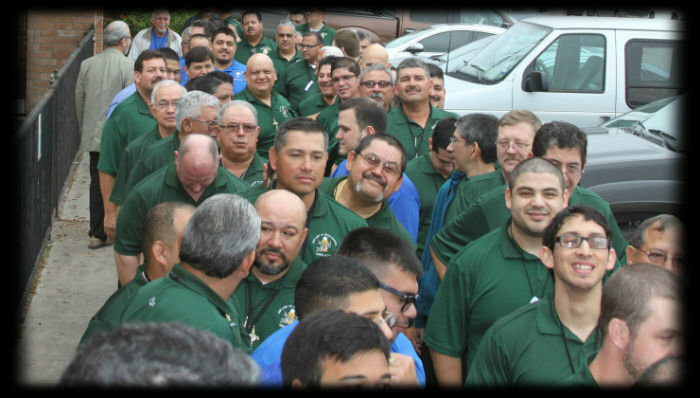 Men's Renewal Retreat 2014 : Our Lady of Good Counsel Men's retreat was held at Our Lady of Corpus Christi in February. 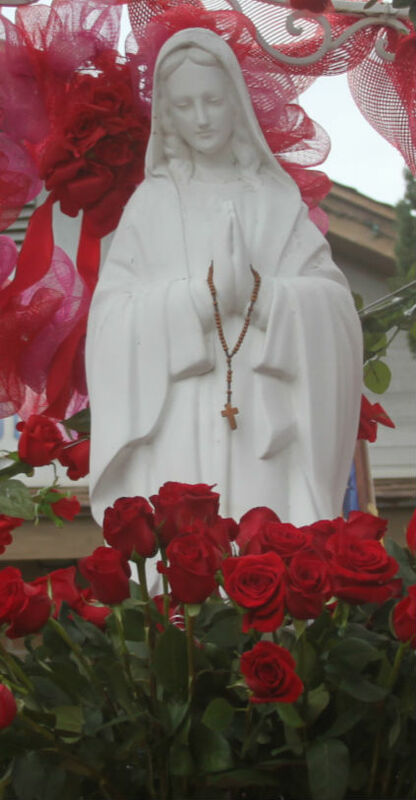 Veterans Day Memorial Rosary 2014 : The Month of May was dedicated to the Blessed Virgin Mary. Our Lady of Good Counsel had a Rosary ceremony dedicated to our Veterans, who are currently serving, retired, missing in action and those who have paid the ultimate sacrifice. 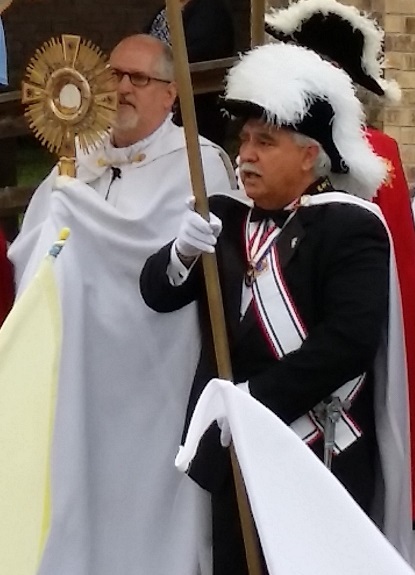 The Feast of Our Lady of Guadalupe 2014: In Kingsville, Bishop Michael Mulvey joined the 1.3 mile procession from St. Martin of Tours to St. Gertrude where he celebrated Mass. Parishioners from Our Lady of Good Counsel and St. Joseph also participated. 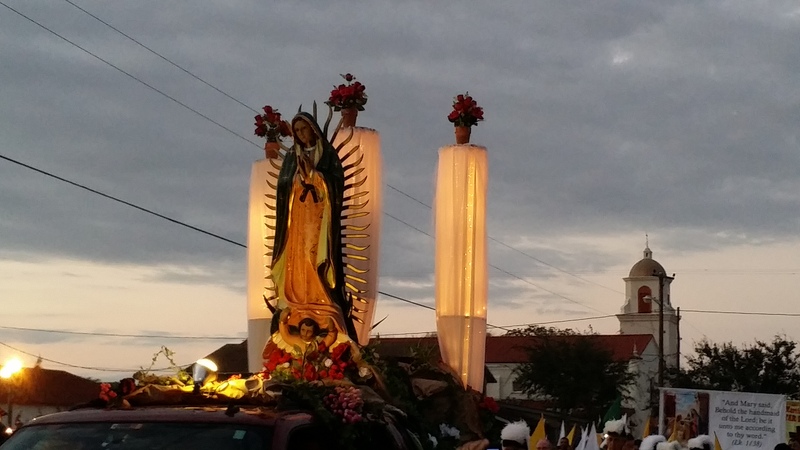 This was the second year for this celebration which processed from St. Gertrude to St. Martin of Tours.